As a result of the Great Depression England converted some of its war bonds into perpetuities which would pay a small amount of interest until the end of time, but would never require the principal to be repaid. These bonds have cost England £136 million a year since for a total of £1.26 billion. 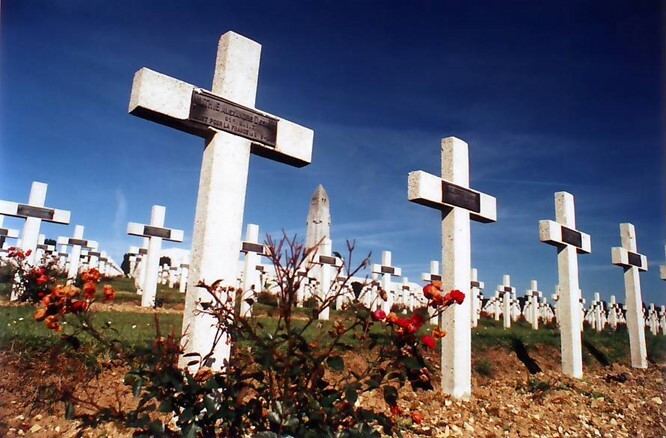 The entirety of World War One is estimated to have cost England £3.25 billion. The UK and France owed the US a lot of money after WW1, but since Germany was broke and couldn’t repay its debts to them, the UK and France couldn’t repay the US. A future American Vice President then suggested that America lend money to Germany, which would be used to pay back France and the UK, which would be used to pay back the US. The idea sort of worked – the proponent of the idea received the Nobel Peace Prize – until it didn’t when Hitler defaulted on the loans. After World War Two however the countries agreed to repayment terms, and Germany paid off its debts – to the tune of 96,000 tons of gold – in 2010. The full article covers many more details including how World War One introduced the American government to the idea of debt, ruminations on what this means for debt from the Iraq war, and details around debt that has been ongoing since the 18th century. You can read it here.